More than 150 youth volunteers help out with Westside programs and activities each year. 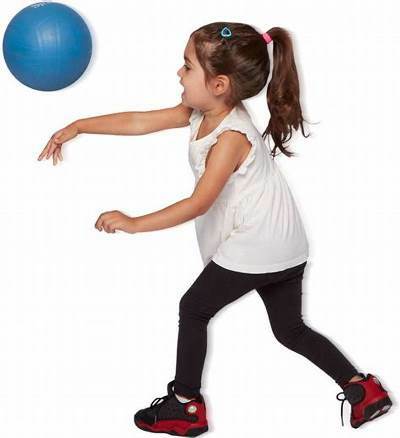 All Westside children’s programs offer physical literacy as a key component. Physical literacy focuses on building confidence, knowledge, and physical competence to engage in any physical activity. By participating in these types of programs, your child will develop the skills necessary to confidently participate in all kinds of physical activity no matter the age or stage of life. The Adult Group Exercise Schedule will be unavailable intermittently starting Thursday, April 25 as technical repairs are being conducted to the system. Thank you for your patience.